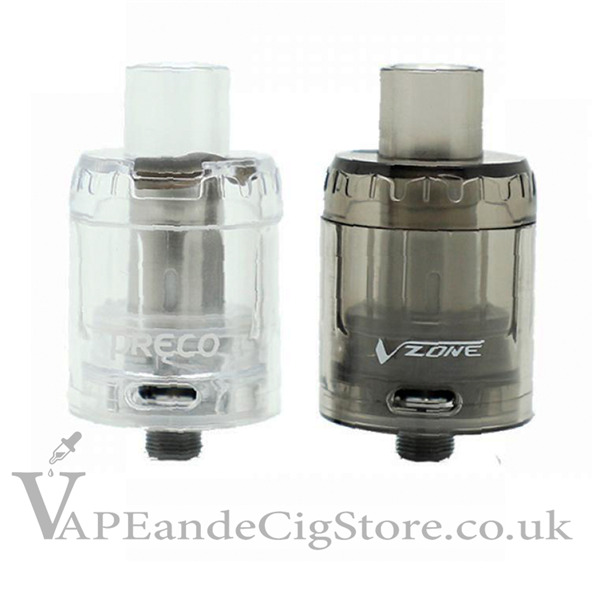 Vzone Preco Tank (3 Pack) is a revolutionary plastic design pre-coiled tank featuring food grade polycarbonate material to produce heat insulation and a lightweight construction. 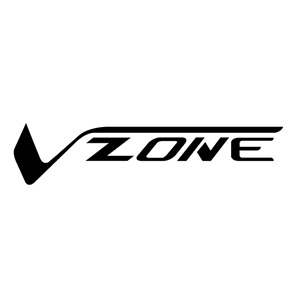 Vzone Preco is a unique all in one tank bringing you excellent flavour and a super cloudy vape! It has very easy to fill e juice. This amazing tank can be vape cost saving with amazing "coil" price! This is also a great tank for those that use CBD and want to keep it away from their everyday tank.